Go to Bitium and click to manage apps. 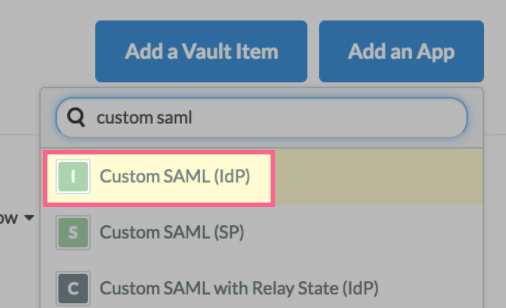 Add an app on the top right and pick Custom SAML (IdP). Choose a name and a type. Choose to configure single sign-on. Fill in the ACS URL and Entity ID fields like below. 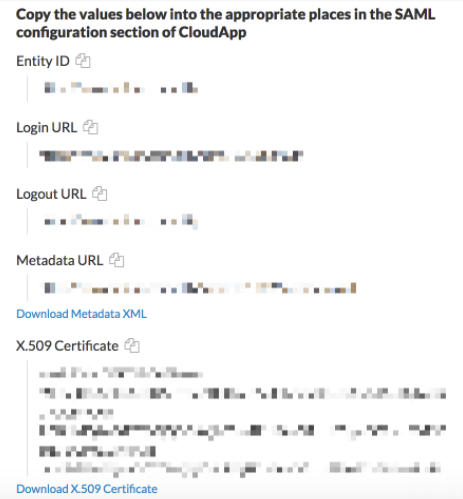 Contact CloudApp Support in order to find out what your Team ID is. Provide us with the Login URL, Logout URL and the X.509 Certificate. 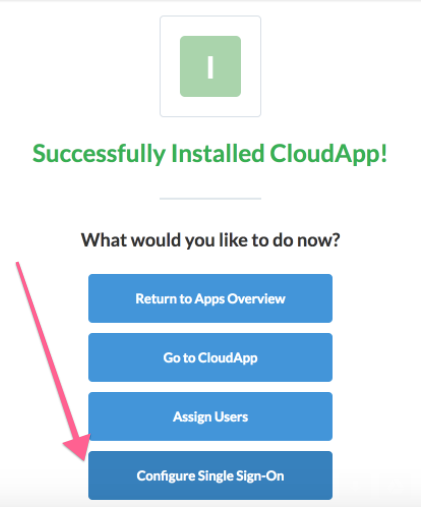 Wait for a confirmation from CloudApp that all is set up.